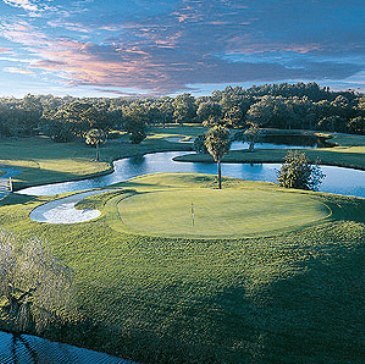 Tarpon Woods Golf Club is a Public, 18 hole golf course located in Palm Harbor, Florida. 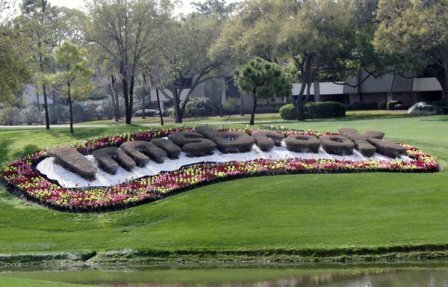 The course was designed by Lane Marshall and was opened for play in 1973. 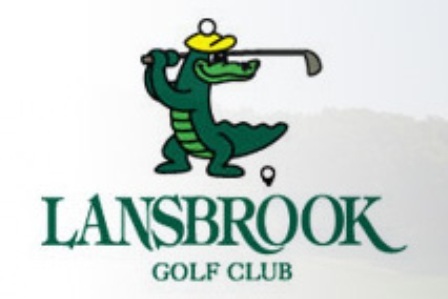 The course borders the Brooker Creek Preserve. 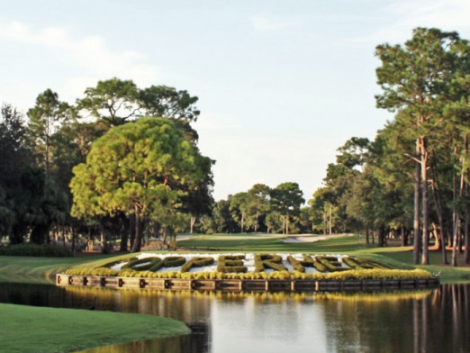 In 2009, Tarpon Woods GC underwent an extensive renovation to all bunkers, tees, and greens. The latest addition to Tarpon Woods Golf Club was a Beef ‘O’Brady’s Restaurant in the clubhouse. Par for the course is 72. From the back tees, the course plays to 6,504 yards. From the forward tees, the course measures 5,252 yards. The longest hole on the course is # 3, a par-5 that plays to 557 yards. The shortest hole on the course is # 8, a par-3 that plays to 167 yards from the back tees. 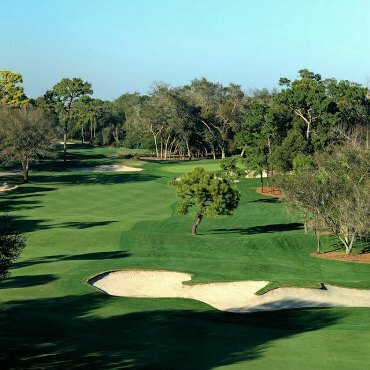 Watch out for # 3, the 557-yard par-5 challenge and the #1 handicap hole on the course. 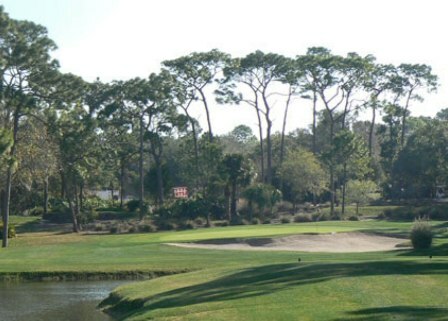 The easiest hole at Tarpon Woods Golf Course is # 12, a 168 yard par-3.